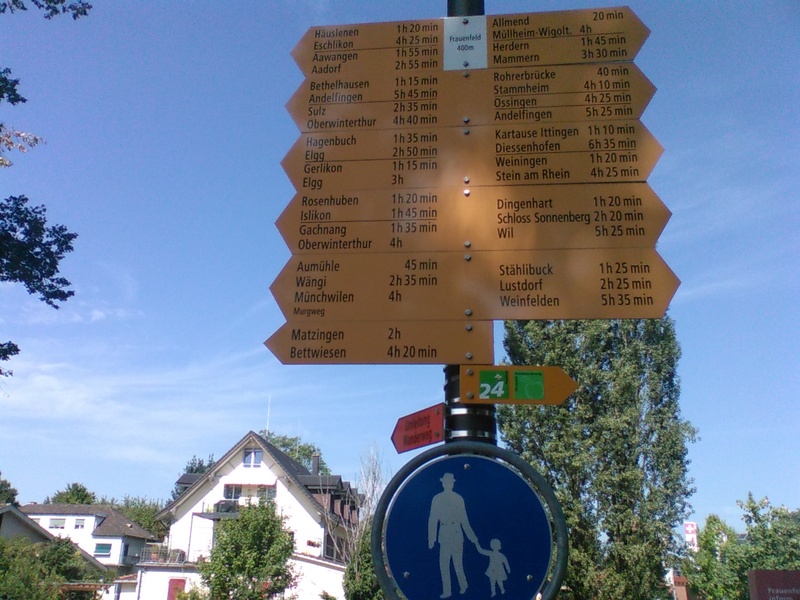 In 2012, a cantonal school in Enge had its students engage with open data as part of a course, and we at Opendata.ch were thrilled to report about it. Like at our hackathons, the students divided up into teams and asked questions through data, making hypotheses about youth violence, urban structures, tourism, labor costs, energy consumption and price levels. A central topic in their discussions was the access, availability and quality of open data. We don’t hear about many projects like this, although I would be surprised if there is any gymnasium which does not have students using open data - and last year I was delighted to not only hear about another such project, but to even get a chance to participate with a small intervention. And so last August, André Golliez and I helped to introduce a room full of students from the Canton of Thurgau IT school in Frauenfeld (kanti-frauenfeld.ch) to the process of creating online visualizations and apps with open data used in our community. This was done for a pilot project run by staff of the new Open Government Data project of the canton - ogd.tg.ch - to encourage the students to familiarize and learn from these new data sources with expert support. More background can be found in German on the OGD.tg.ch blog, a Tagblatt article and other recent media releases. In an introductory presentation, I suggested ways to select open source tools for analysis and visualization of data through the lens of the School of Data Pipeline. We made toolbox.schoolofdata.ch in part to support this pilot project. All the projects used maps, and it is interesting to see here all four of the best known web mapping libraries represented - Leaflet, OpenLayers, Mapbox/OSM, Google. Meanwhile D3.js, Chart.js and DataTables were used to render data. Twitter’s Bootstrap with good old jQuery is the choice starting point for all the projects, though the layouts could hardly have been more dissimilar. Some of the projects used PHP, and it would be interesting to see if they were just querying a database, or doing any remote service calls. Most of these tools are essential in a good Web data visualisation toolbox. It would be good to add information here on which tools were used in converting, analysing and preparing data, as well as feedback about what worked well and any frustrations. Thanks to the folks at the OGD office in Thurgau, especially Daniela Koller, Ulrike Baldenweg and Martin Barrucci, for the chance to participate in this exciting pilot, and heartfelt thanks to the students and faculty for applying themselves with outstanding results to the subject. I look forward to see more such experiments take place, hopefully forming into a regular program. If your school is thinking about doing a project with OGD, let me know what you think the best support material or type of learning activities could be! We would be happy to support your needs. Where do you pay the lowest taxes? Or which one is the ideal residential community? 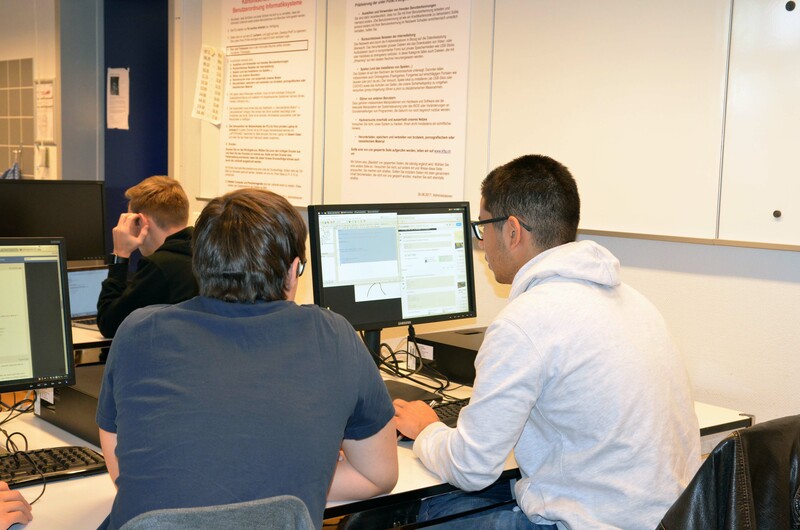 As part of the Data Innovation Project computer science students from Frauenfeld have taken the past months to develop applications in order to help answer such questions. The Canton of Thurgau initiated the project, and the Hasler Foundation, with its headquarters in Bern, allotted prize money for the top teams. In July 2017, the Canton of Thurgau published its first data according to the requirements of Open Government Data (OGD), with new data released at the beginning of last week. These are those data sets of the public authorities administration, open to the general public for free use in machine readable form. Six groups from two classes of computer science at the Frauenfeld cantonal school developed applications within the Data Innovation Project based on OGD. A jury heard the pitches, looked through the projects under a magnifying glass, and selected two groups as winners. One group developed a comparator for the tax levels of municipalities, the other group developed an application, which can be used to search for the ideal commune. The Hasler Foundation awarded the two groups of winners 1500 Fr. prize money. Besides this, Matthias Kaiserswerth, who commended the Canton’s OGD initiative and the innovative projects, awarded the classes field trip moneys in the order of 2000 francs. The School plans to continue the project. Further information is available at https://ogd.tg.ch. Congrats to all participants, and a thumbs up for plans to continue the project!